Playing cards designed to break the ice in awkward social situations. Each set comes with two different playing card decks, one conventional, one unusual for the purpose of magic tricks (known as gaff cards). 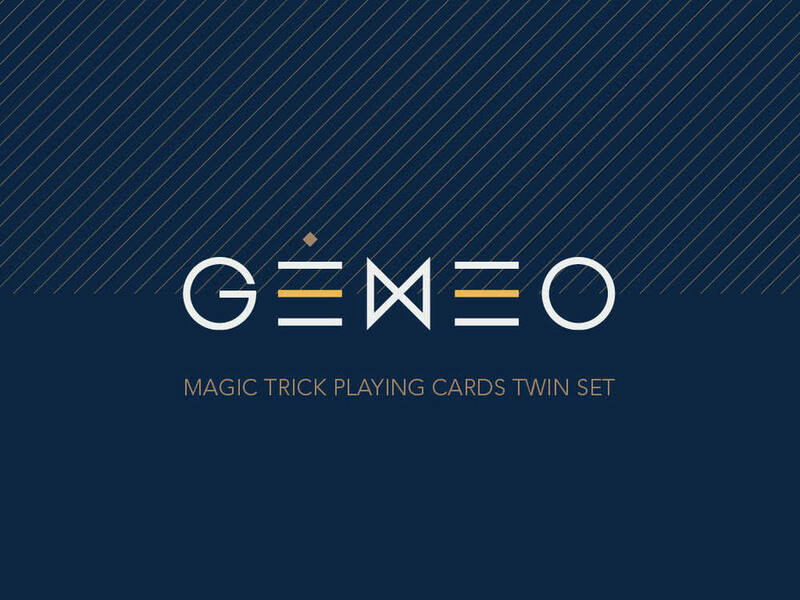 Inspired by the myths of otherness, Gêmeo ("twin" in Portuguese) simultaneously entertains and challenges social norms. The design uses symmetry and a Rubenesque color palette to pull together various visual elements that take on symbol-like forms.